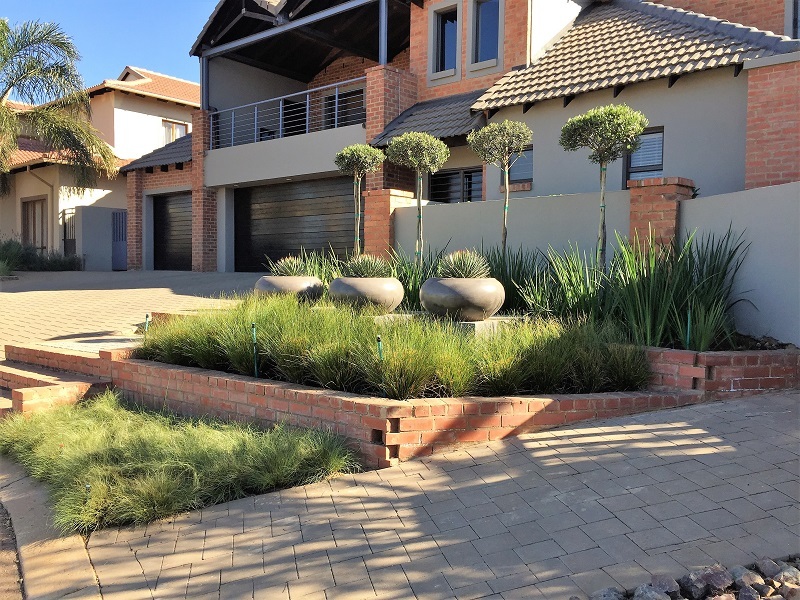 Are you looking for Landscaping Services in Edenvale? 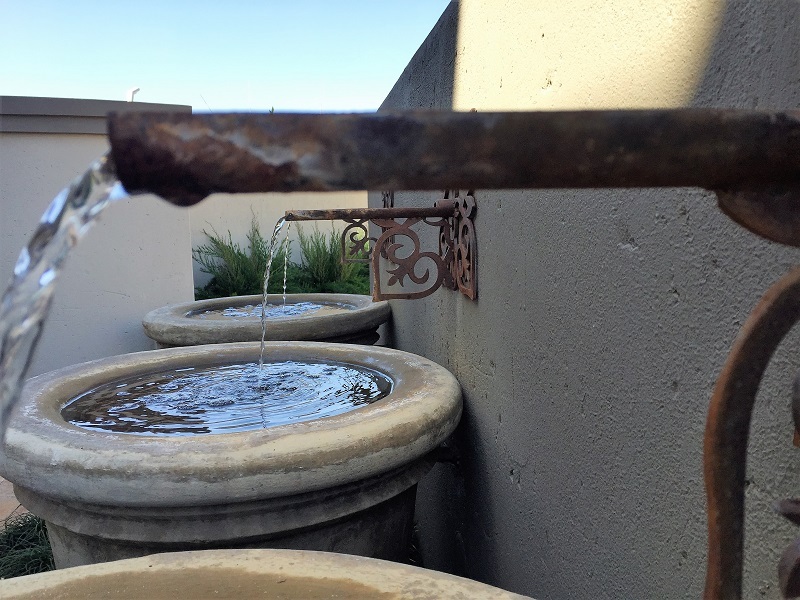 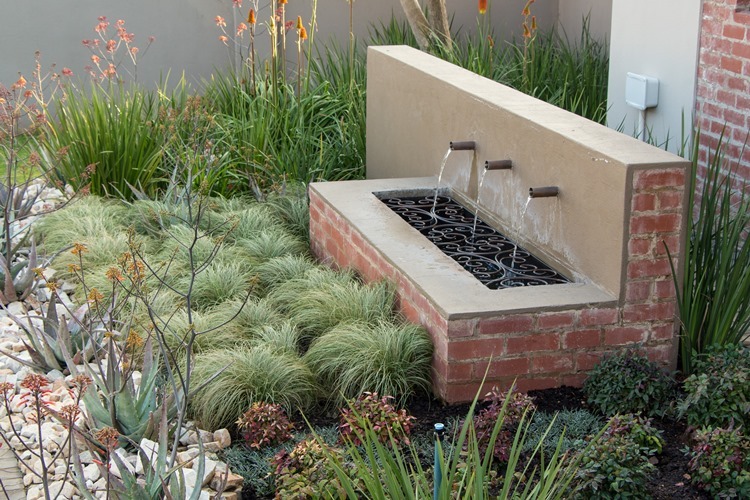 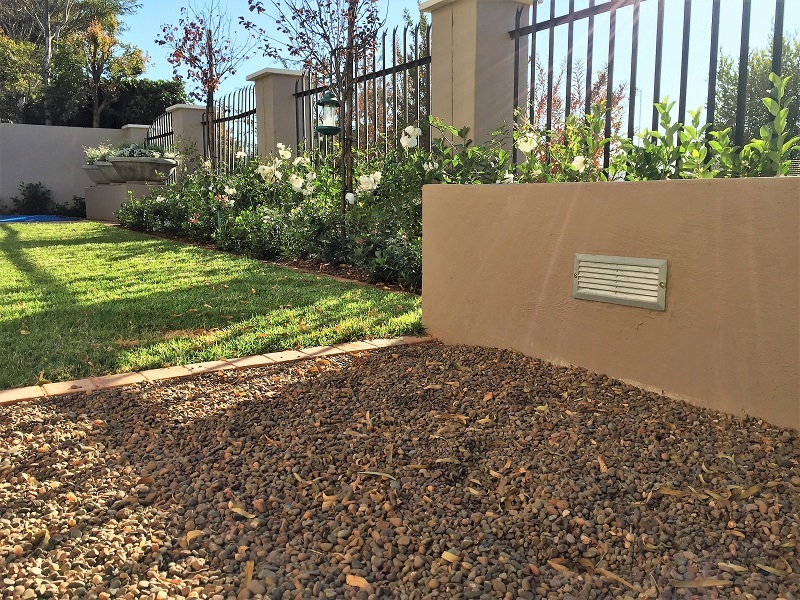 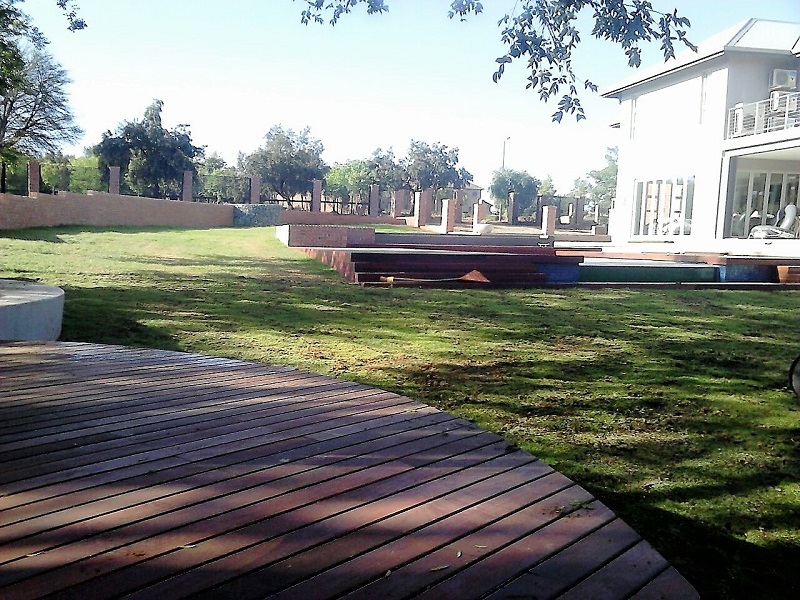 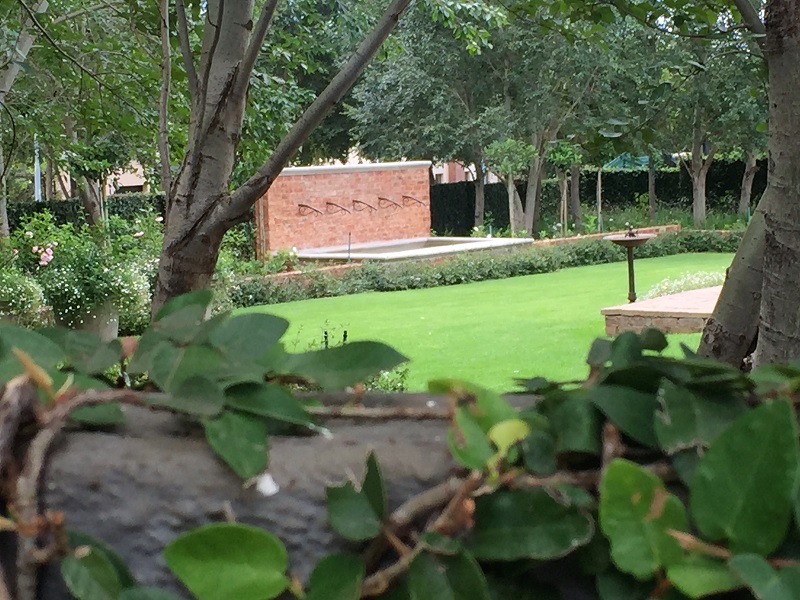 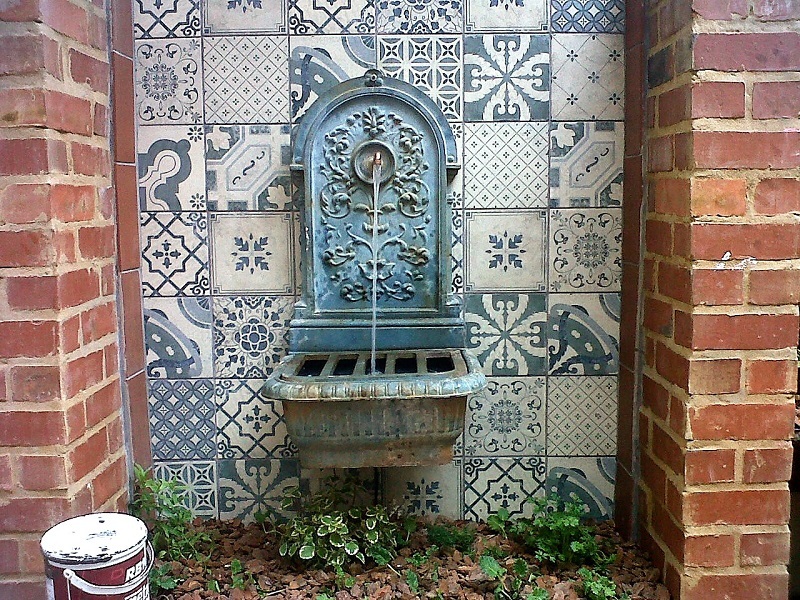 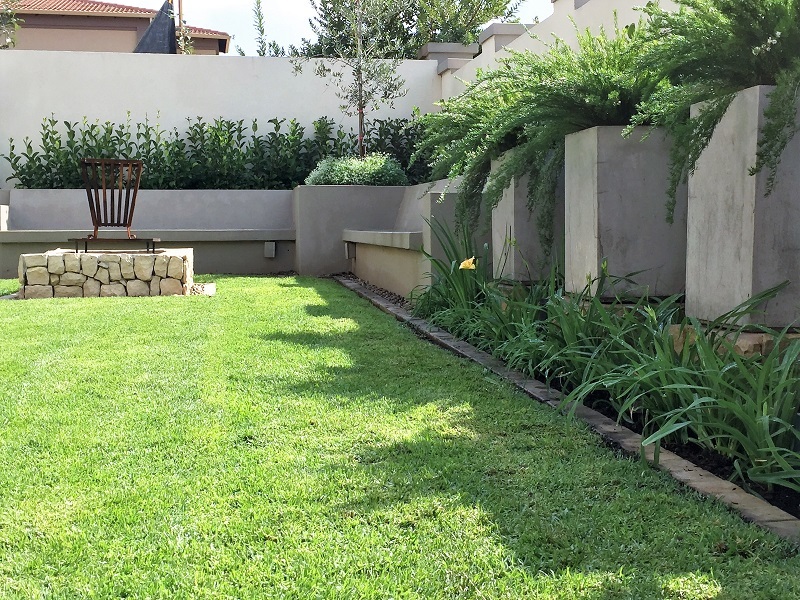 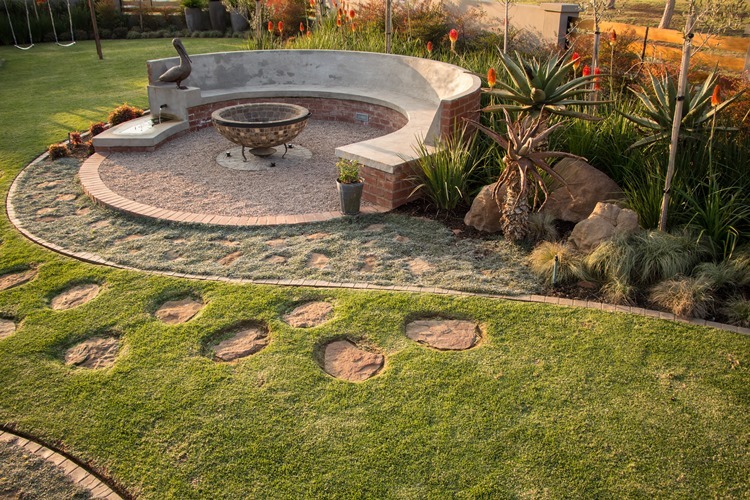 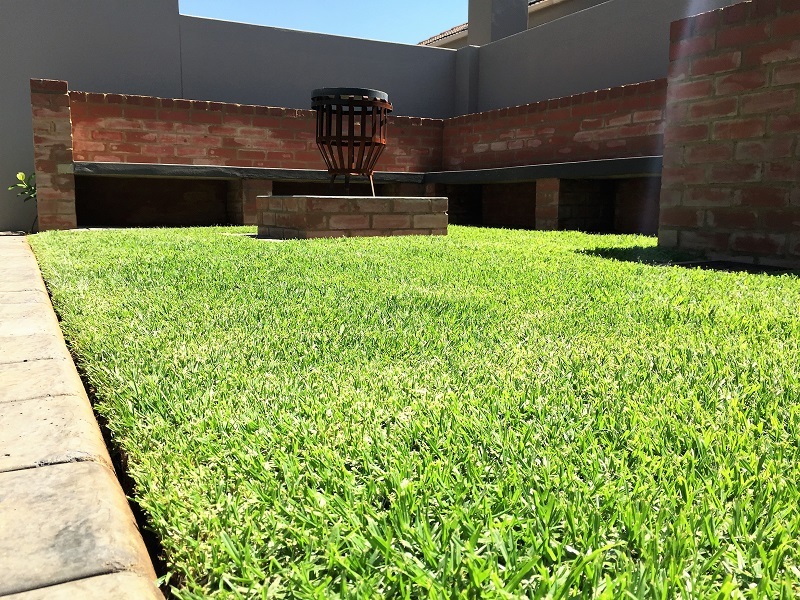 We have been providing outstanding landscaping services in Edenvale for many years now. 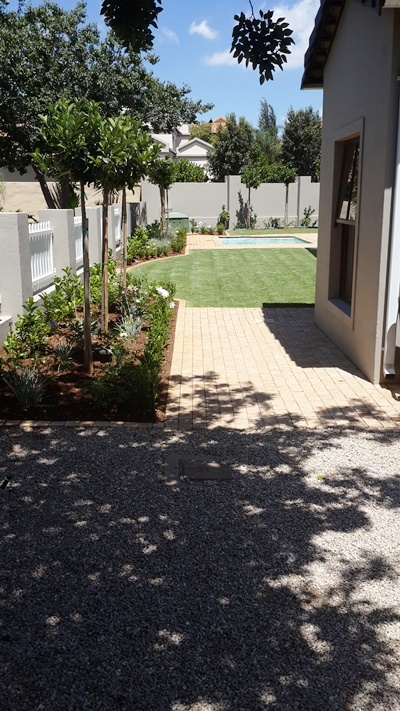 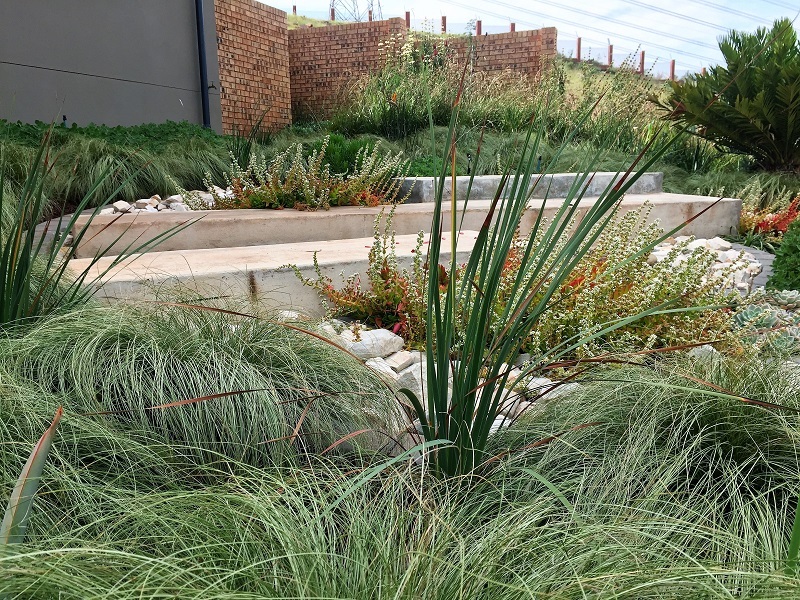 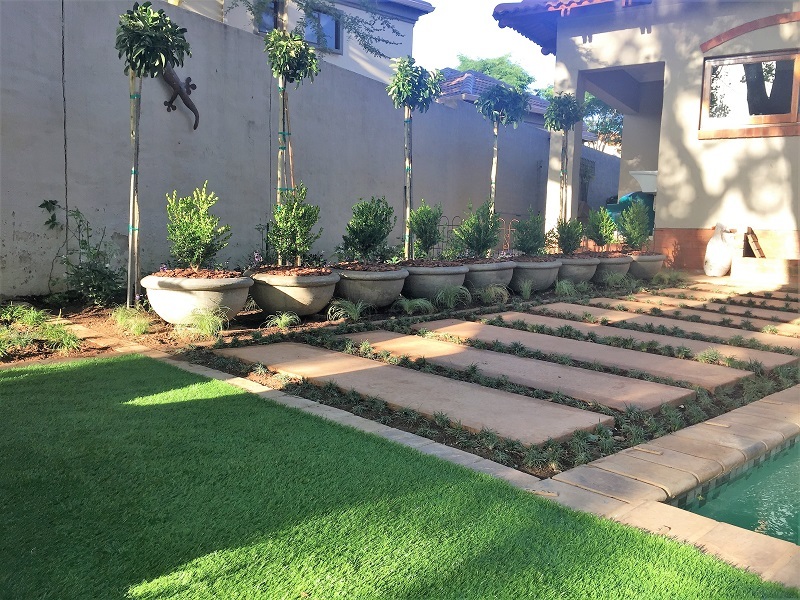 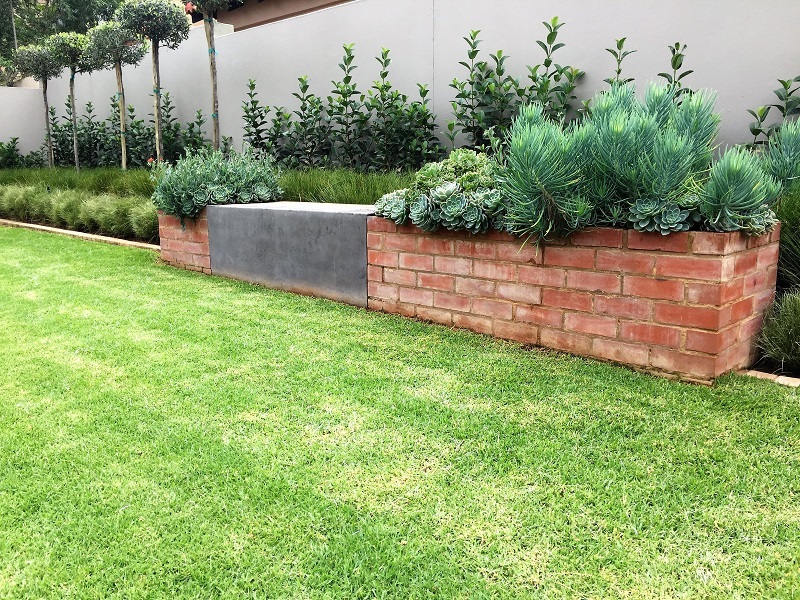 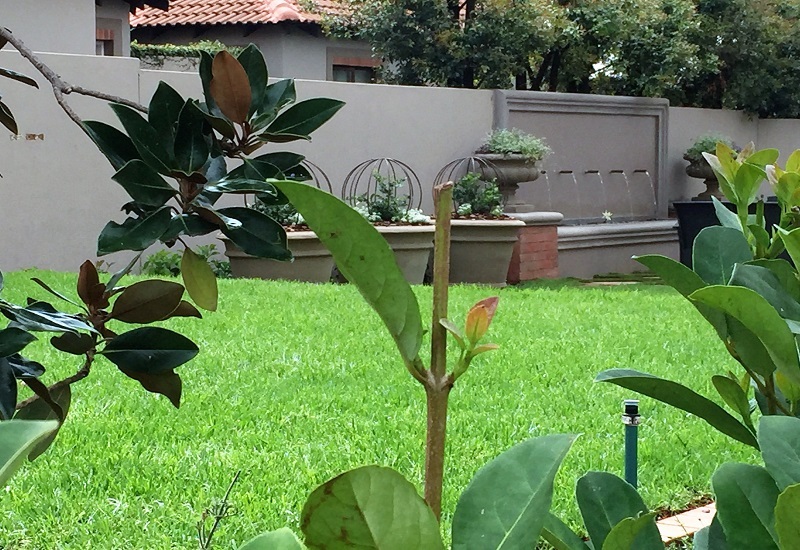 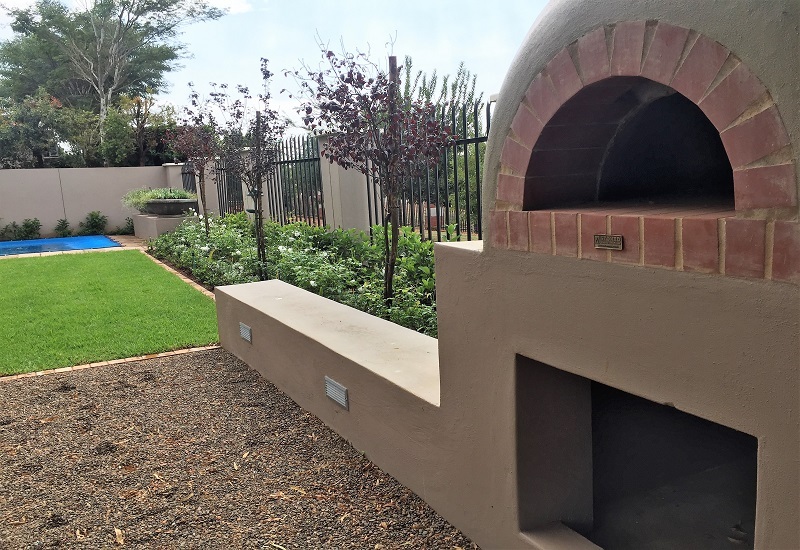 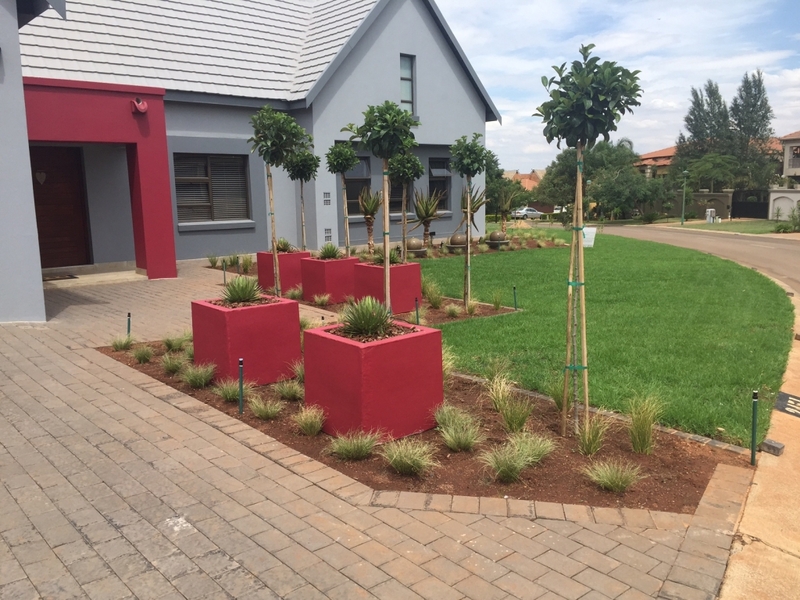 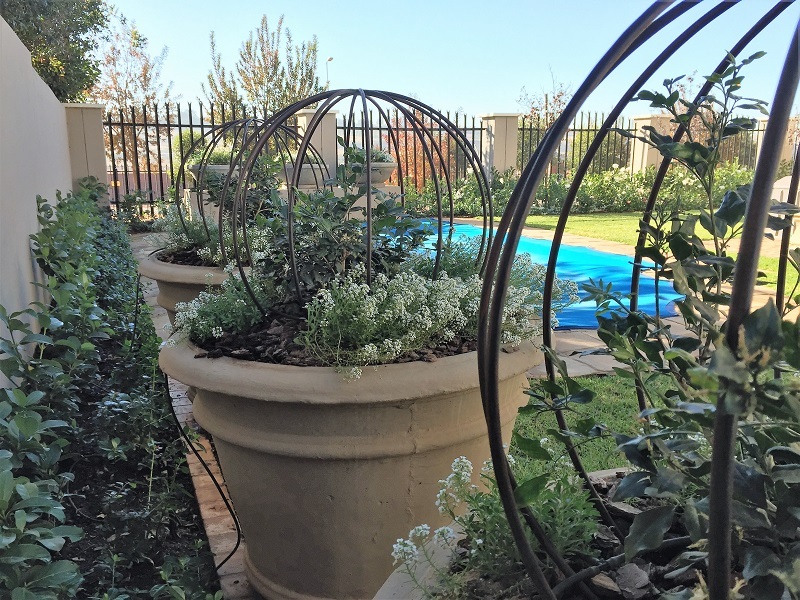 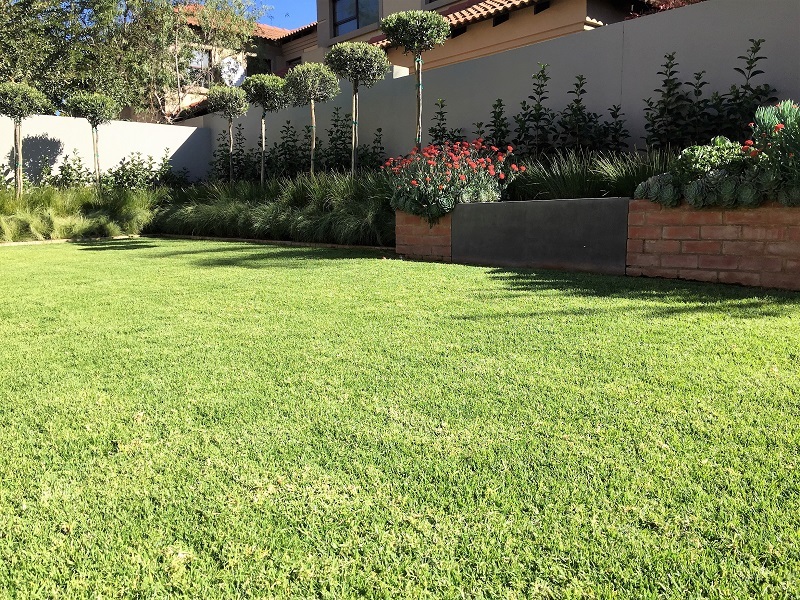 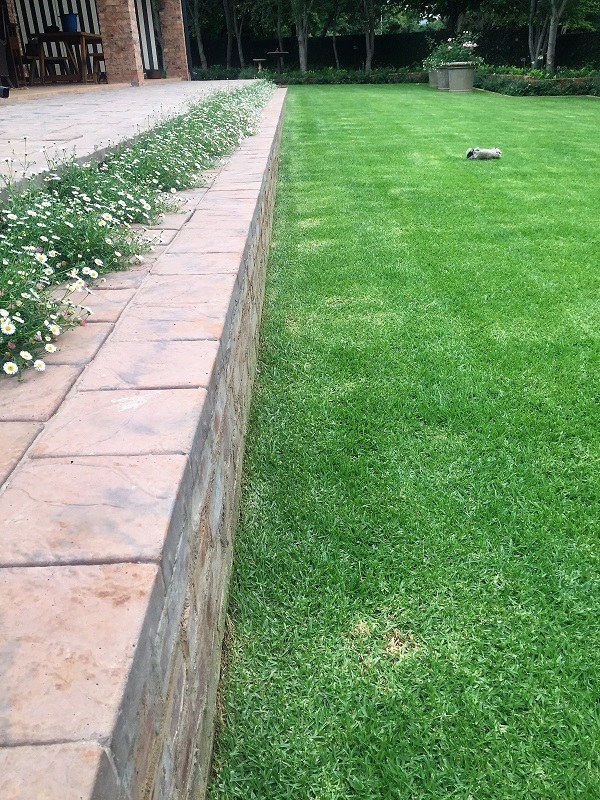 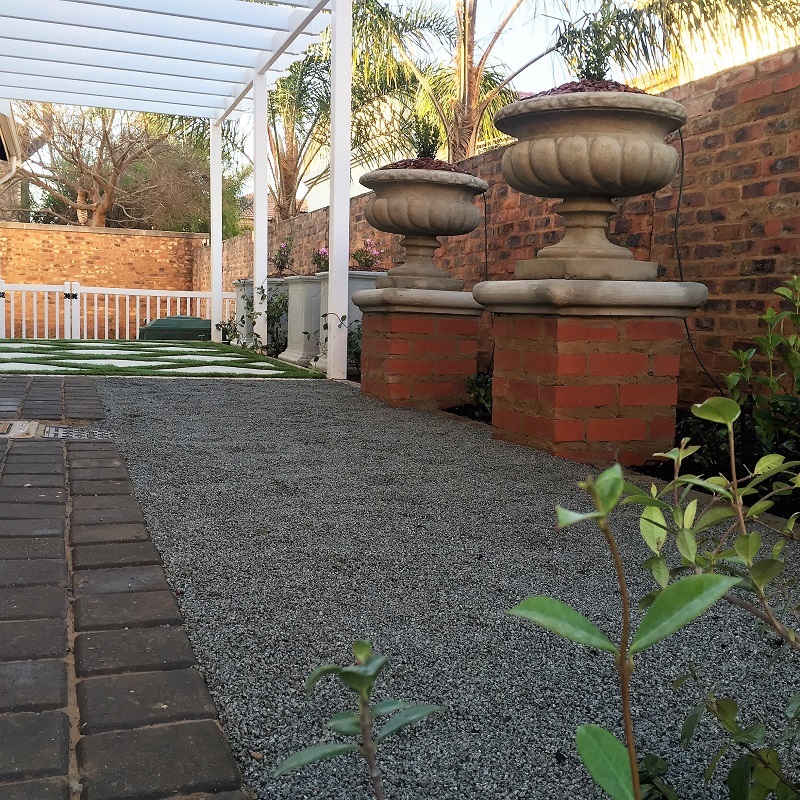 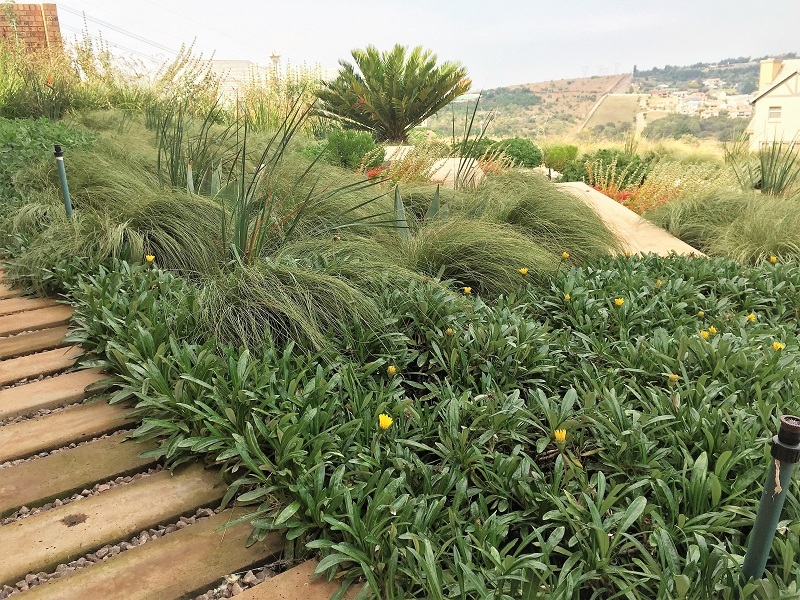 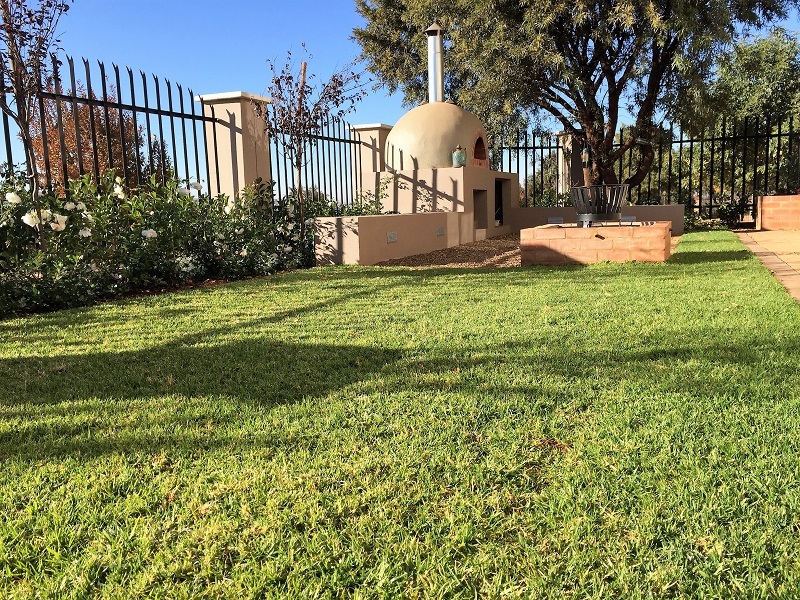 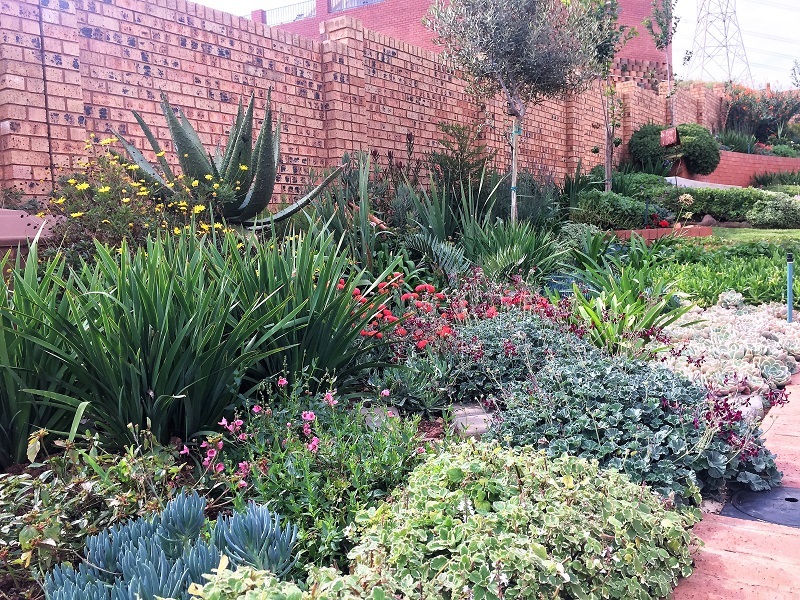 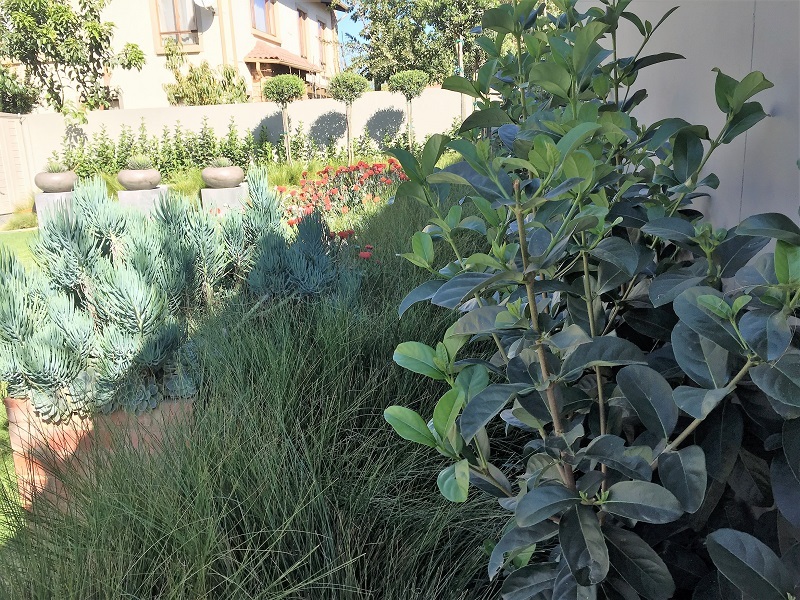 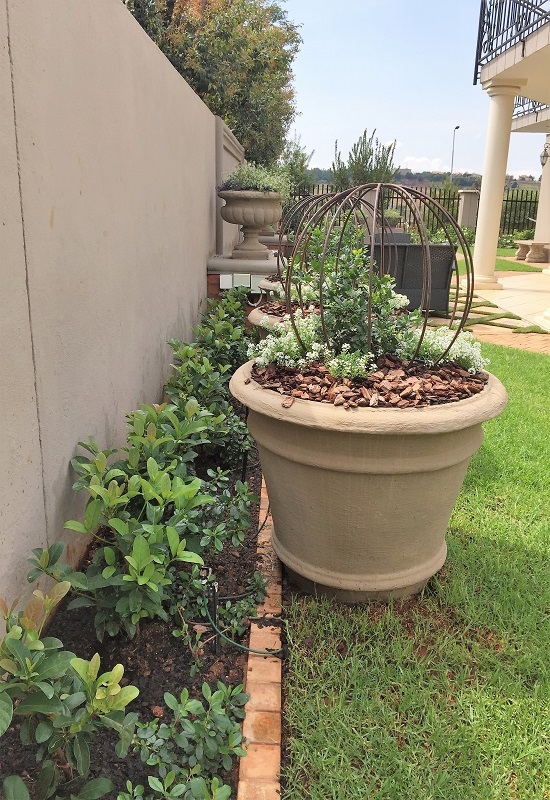 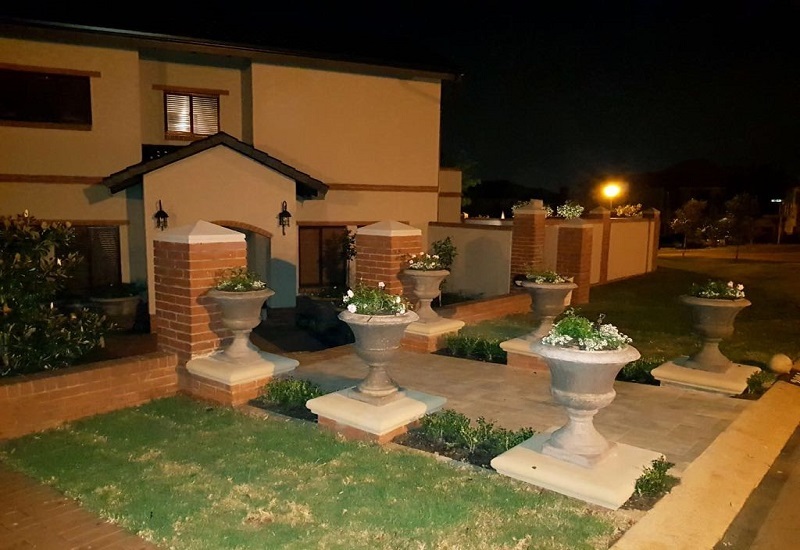 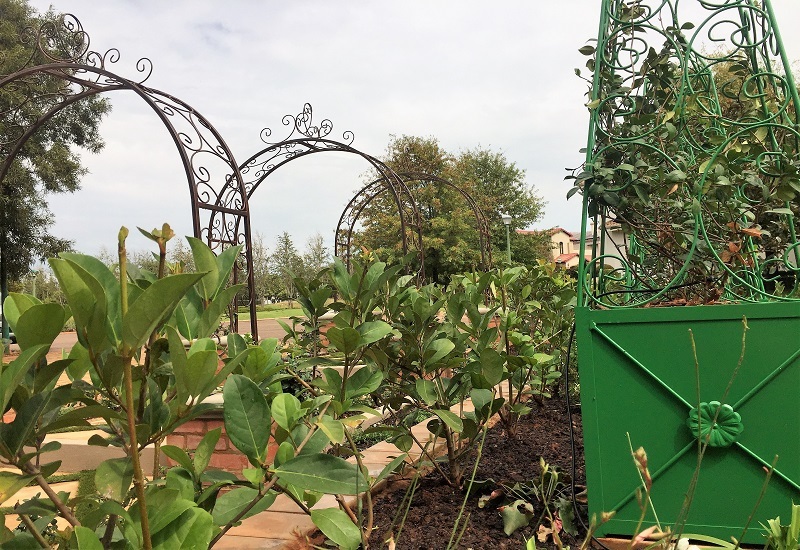 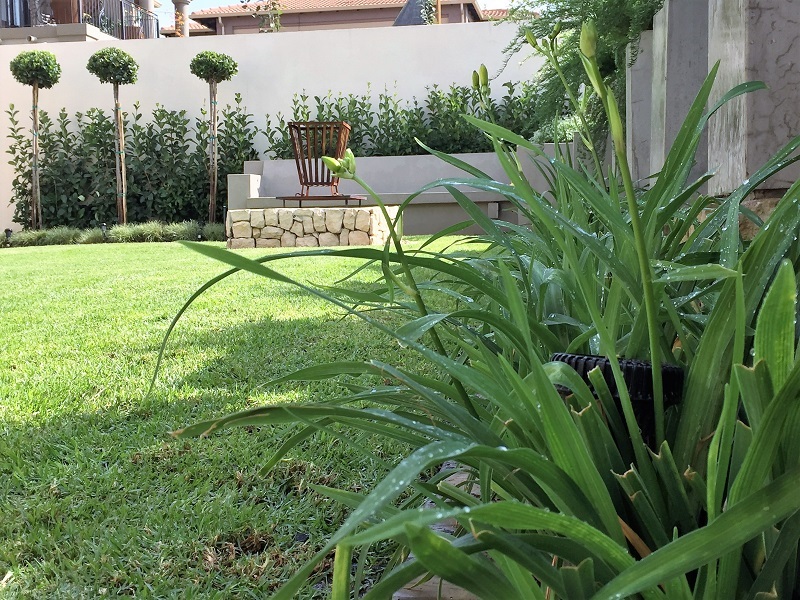 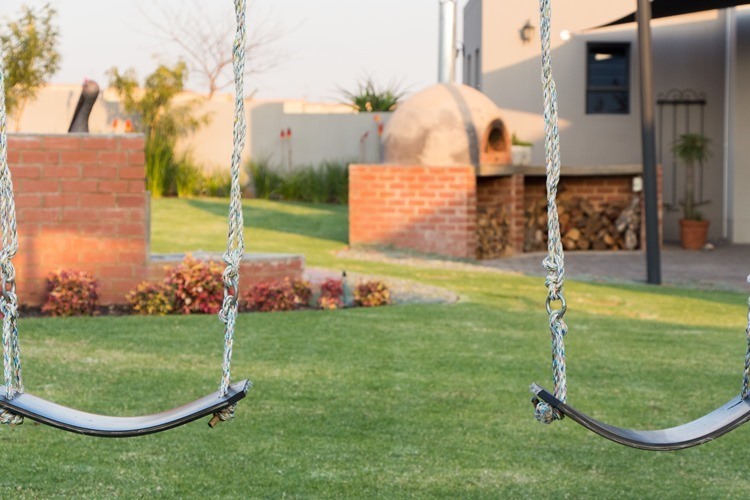 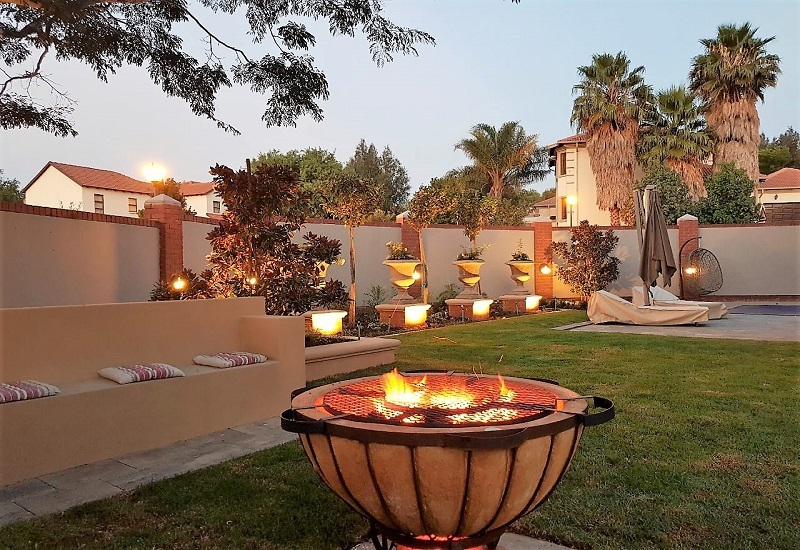 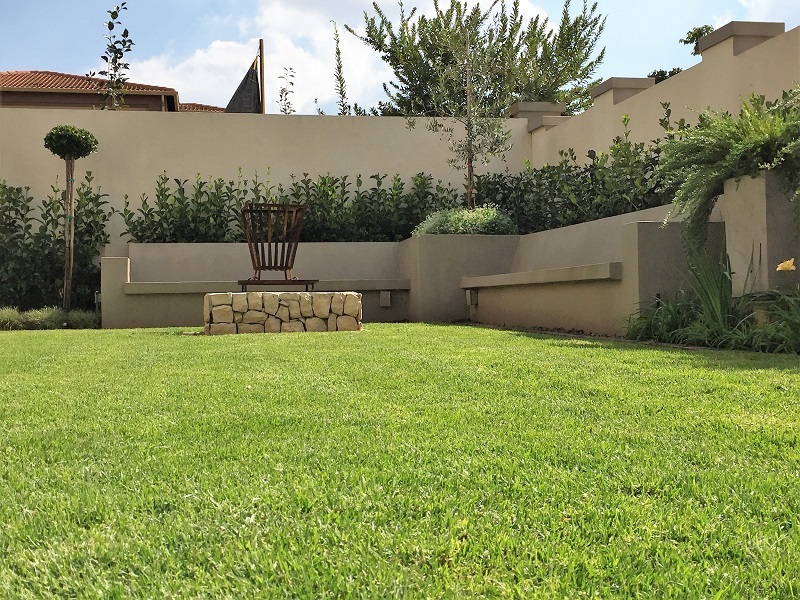 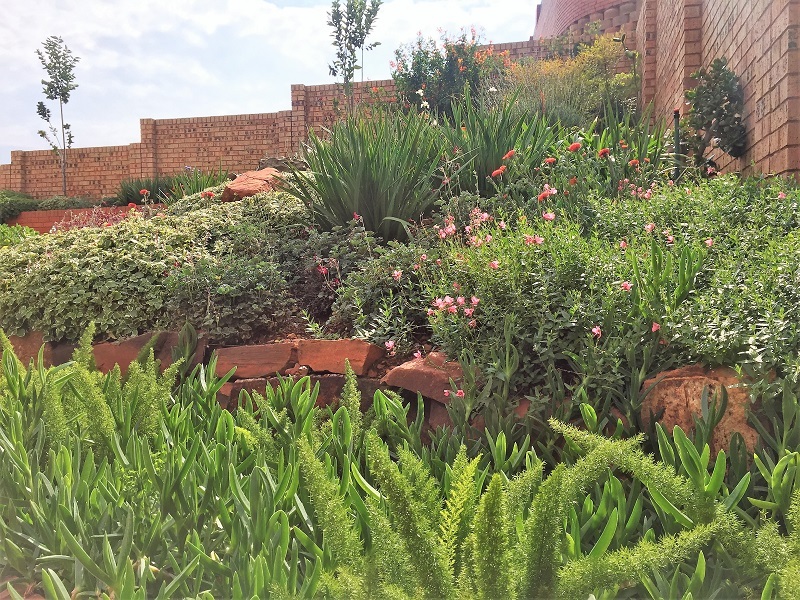 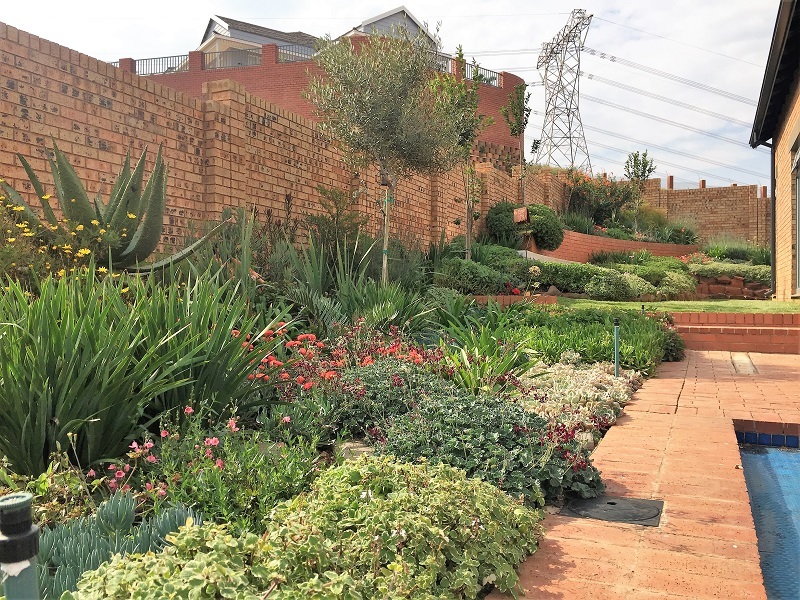 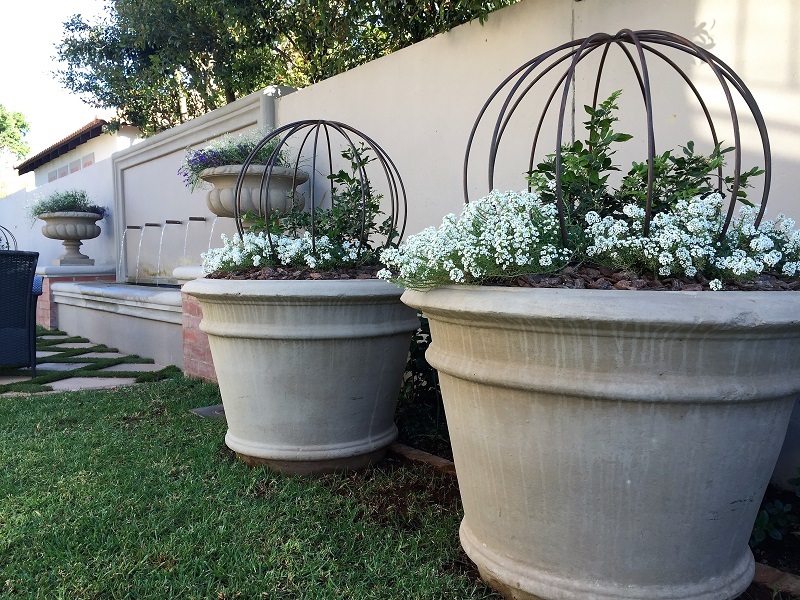 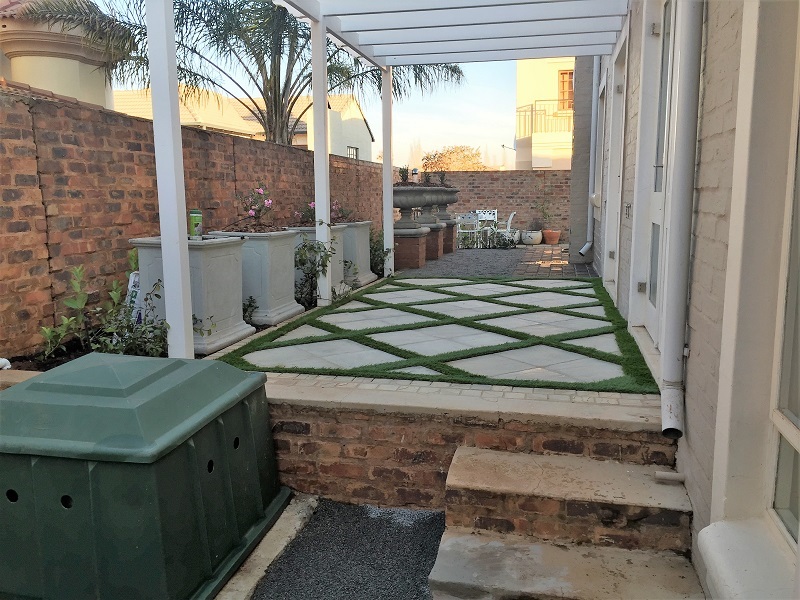 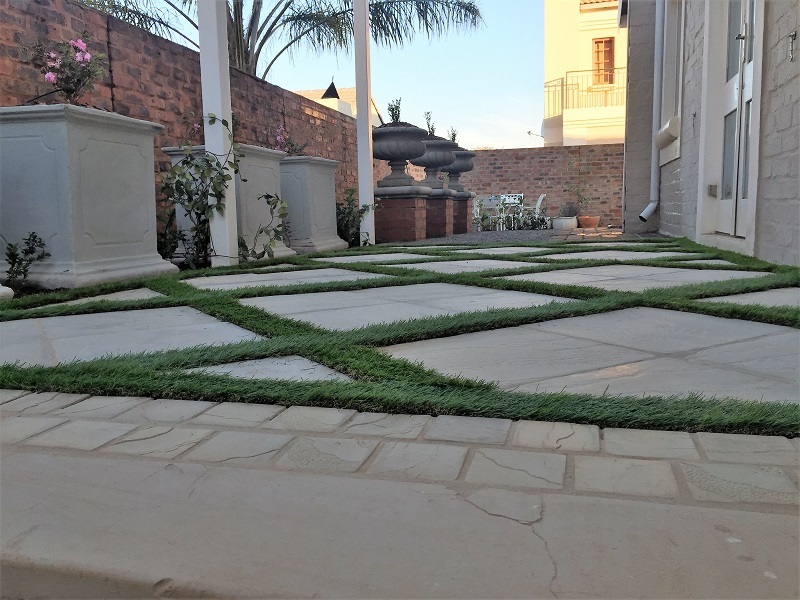 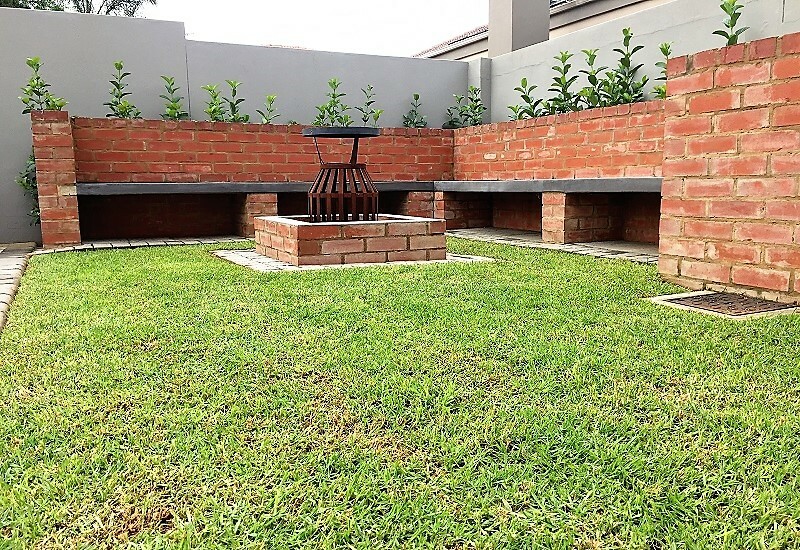 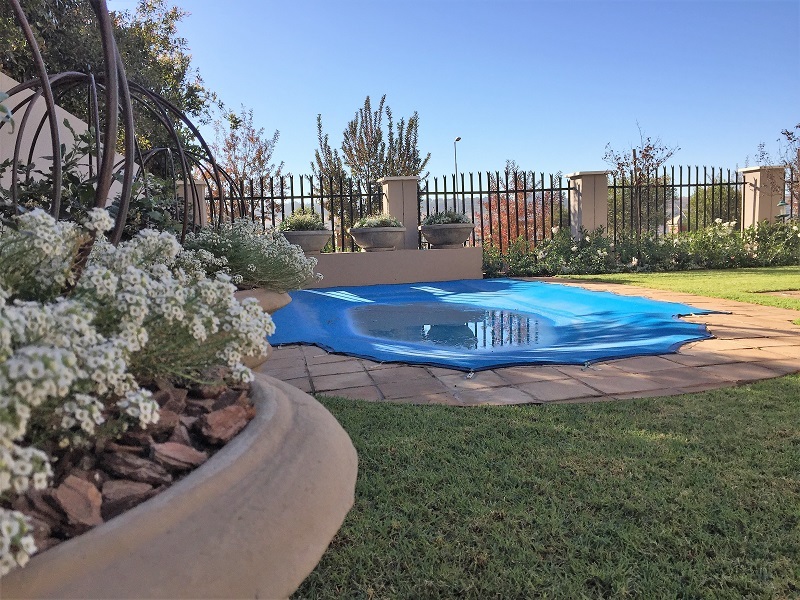 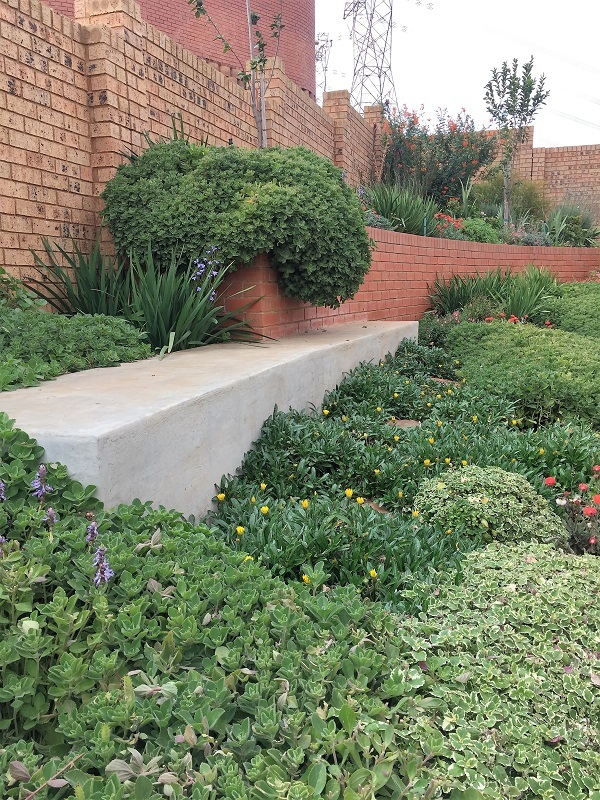 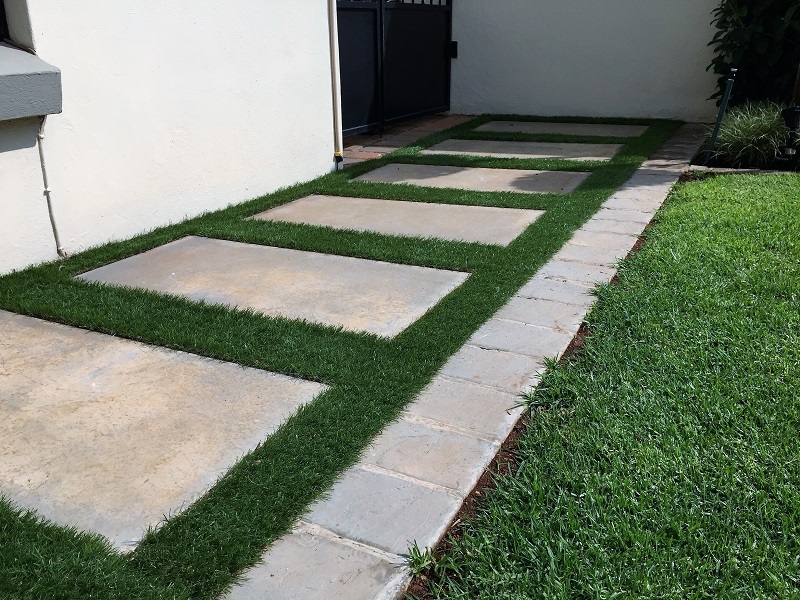 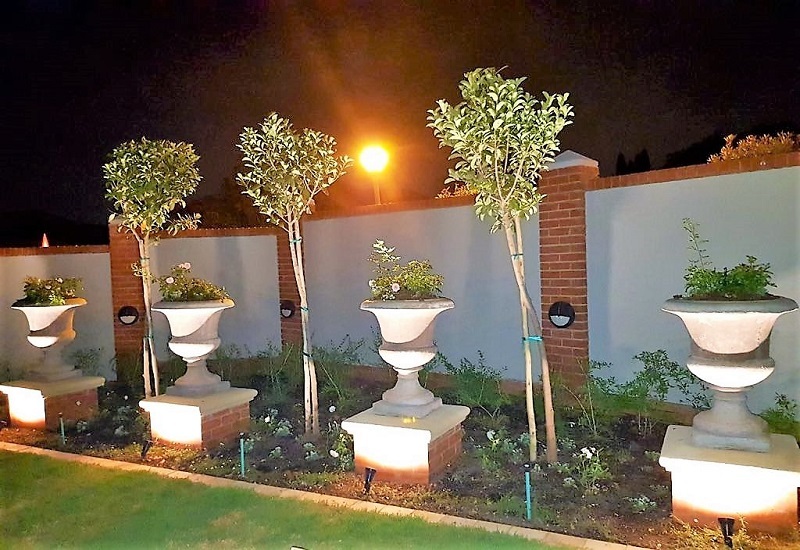 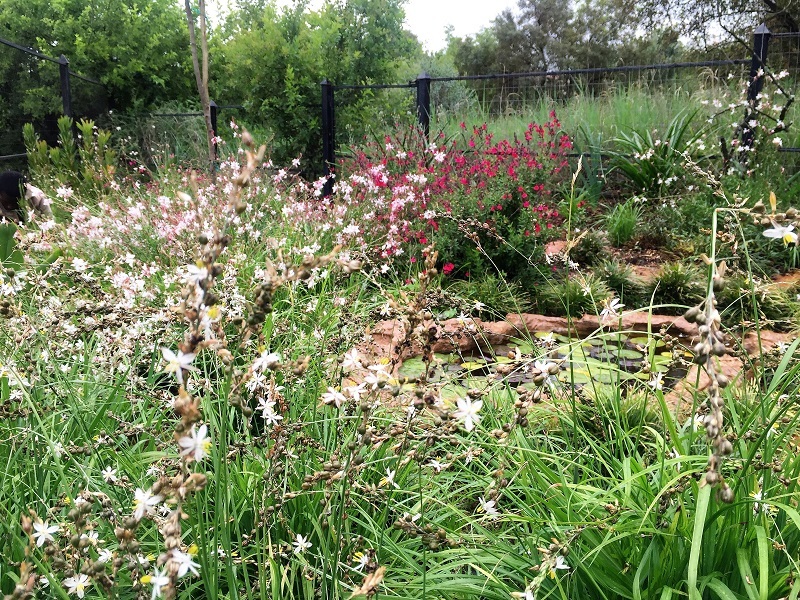 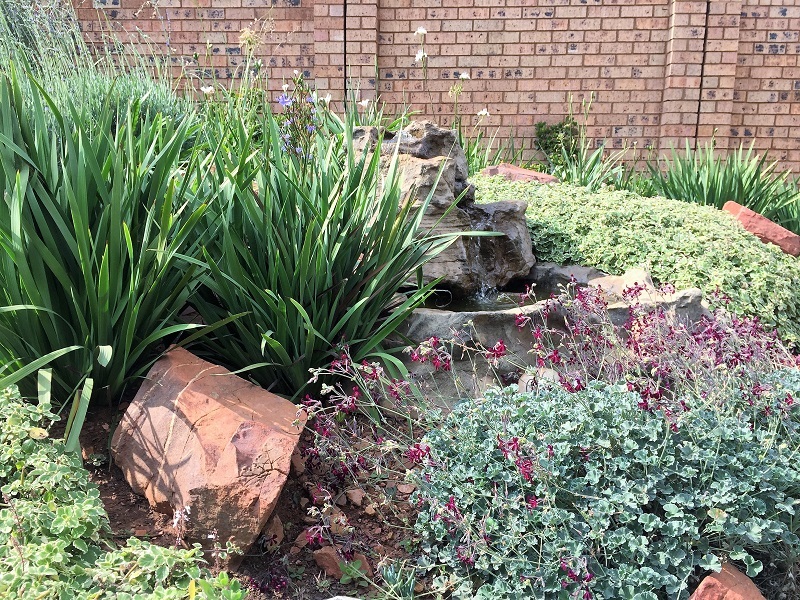 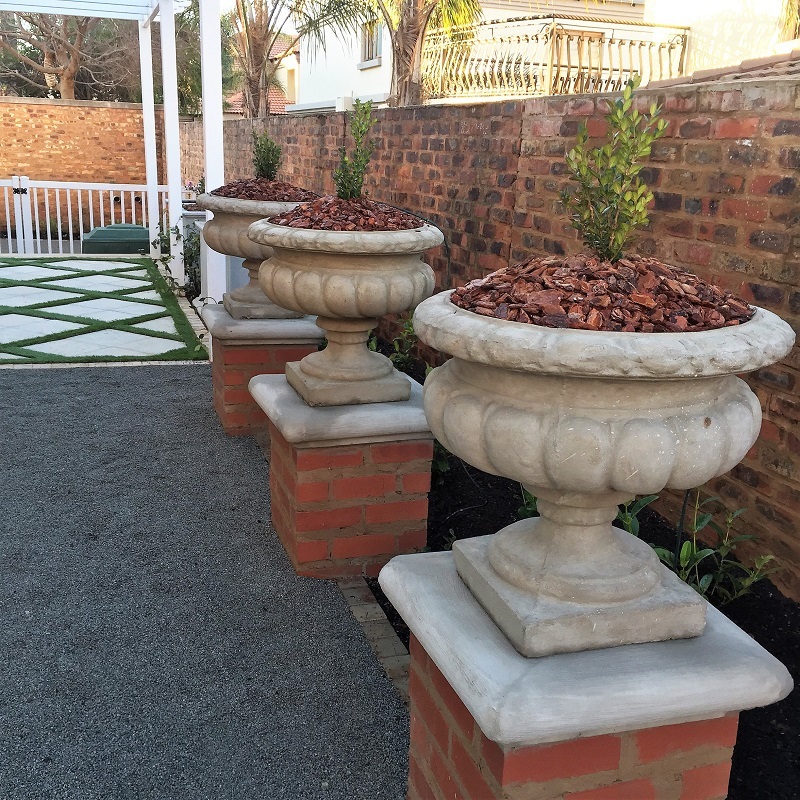 Our customized service to the residents of Edenvale has made us the preferred service provider in many homes and business and this has earned us the reputation of one of the best sort after companies to provide landscaping services in Edenvale. 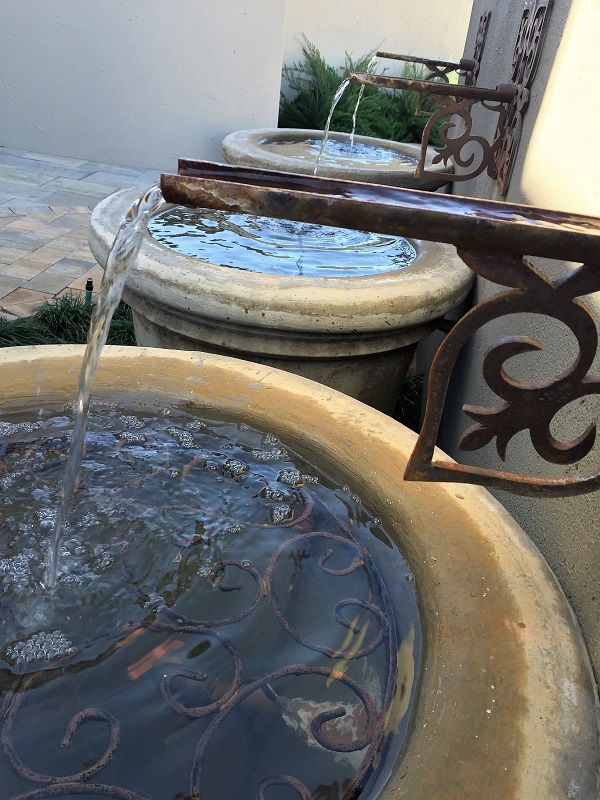 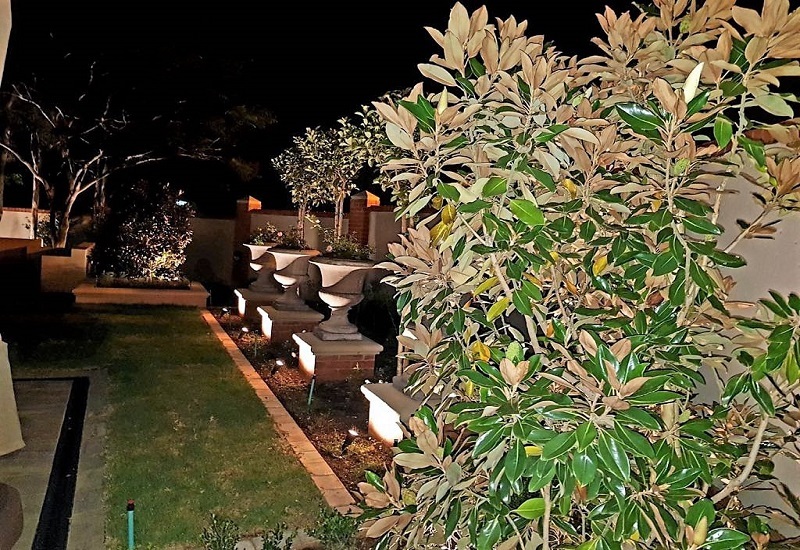 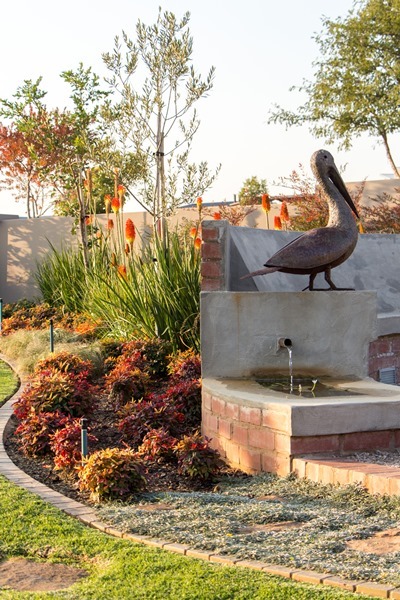 As a full-service landscape company, we provide a one-stop shop for all areas of landscaping, including design, maintenance, construction, irrigation, stone walls, outdoor rooms, water features and lighting for residential and commercial clients. 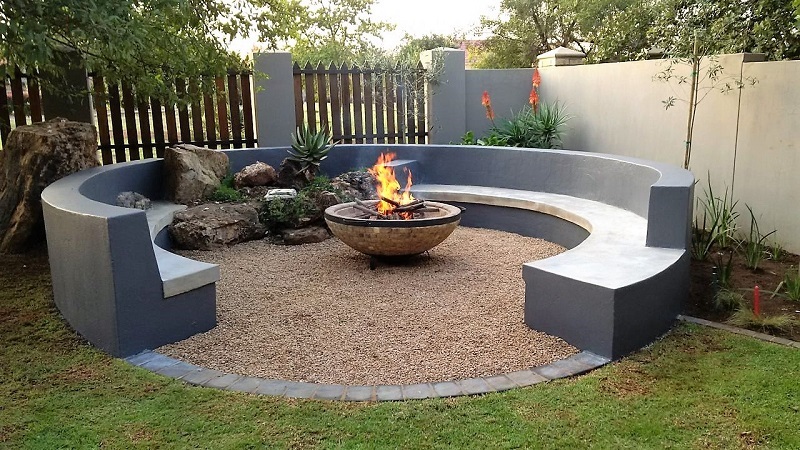 As each of our clients has different needs, all of our designs and concepts are customized to satisfy each customer in a unique way. 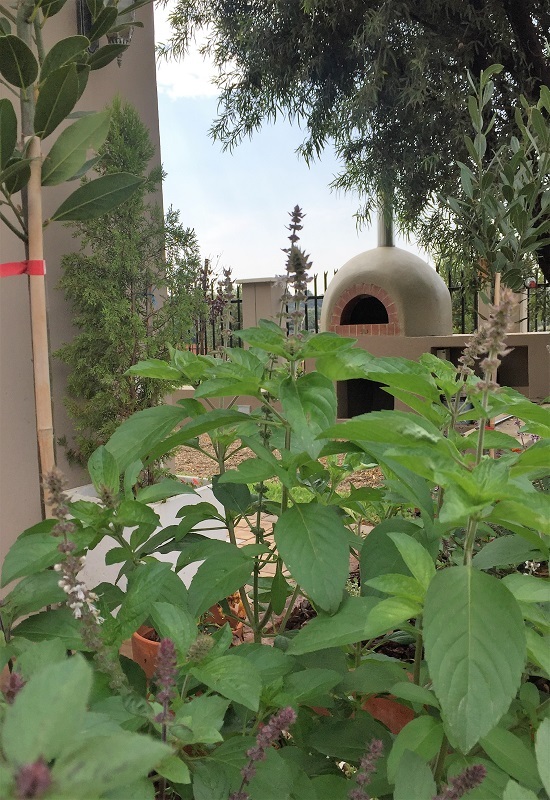 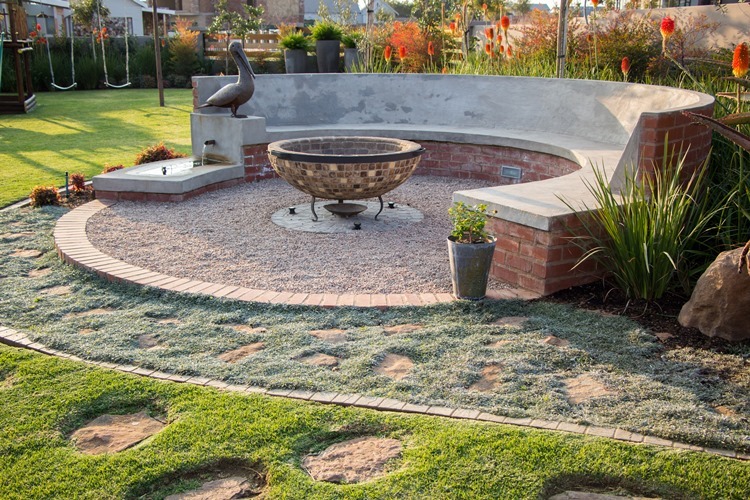 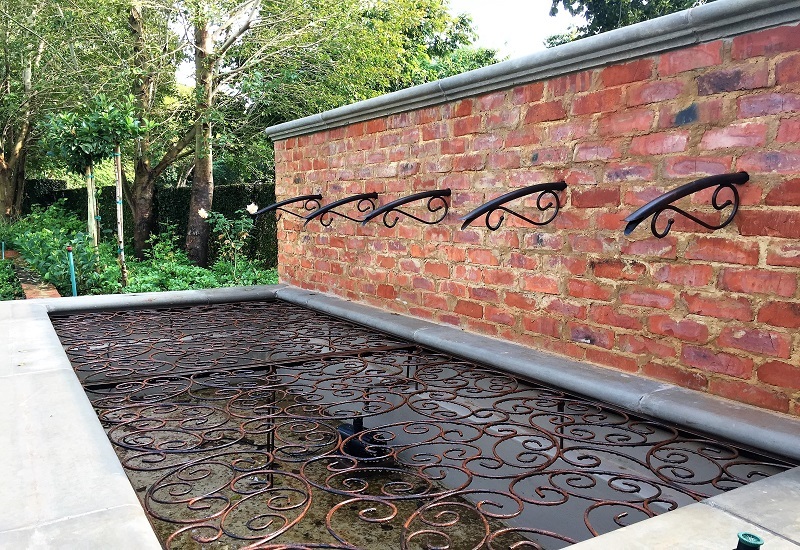 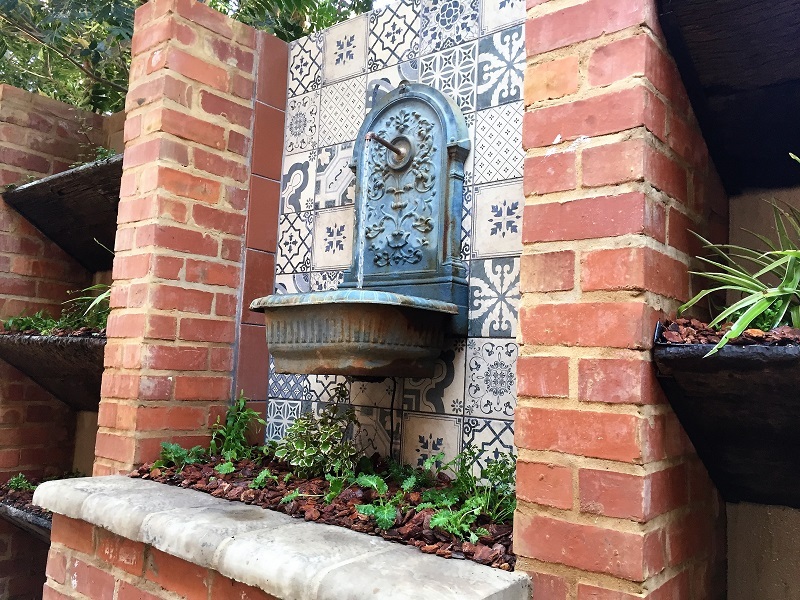 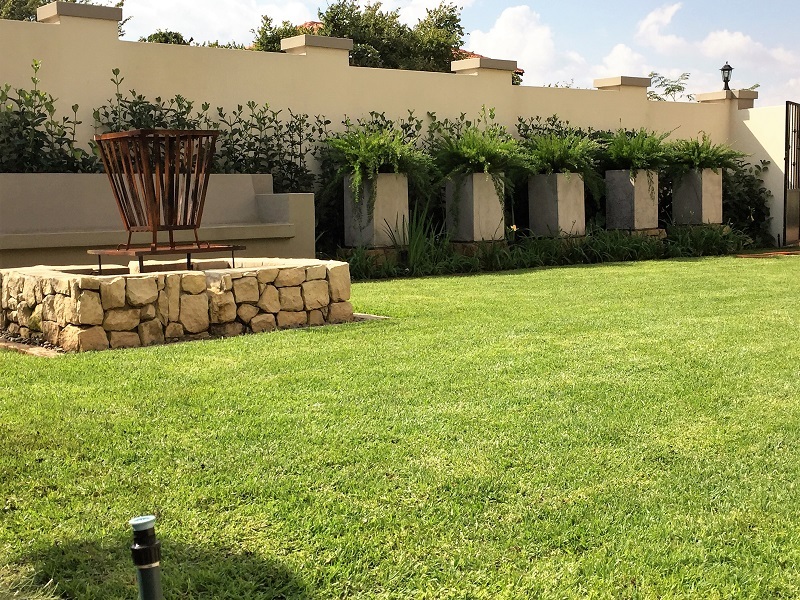 Whether you are interested in landscape design and installation, maintenance services, we can help you create and maintain any garden you desire. 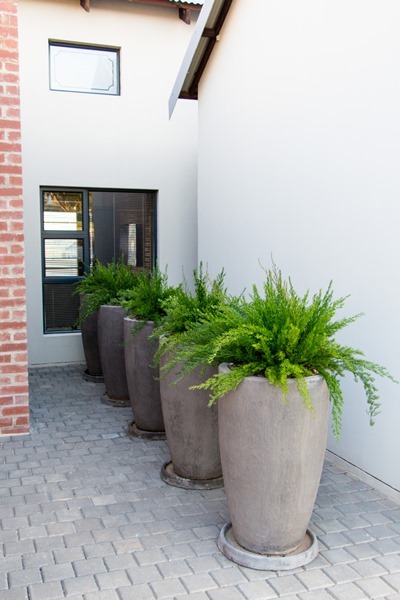 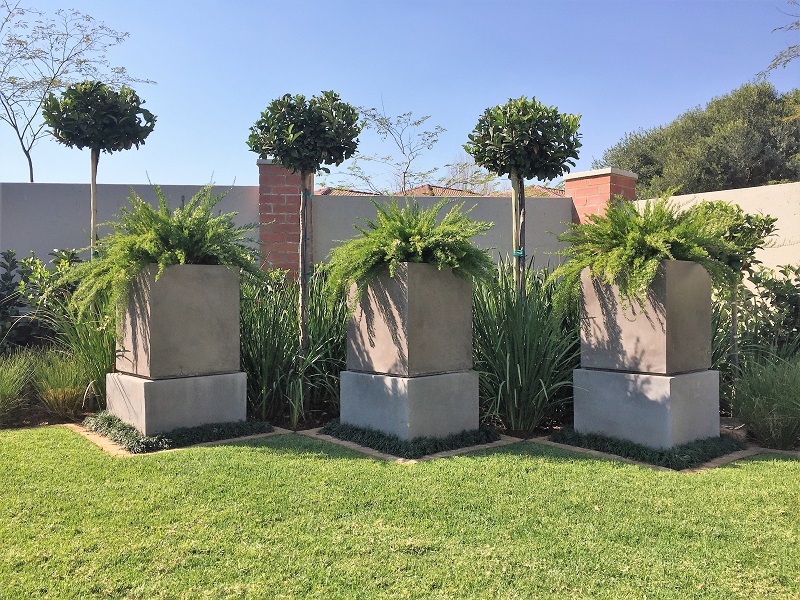 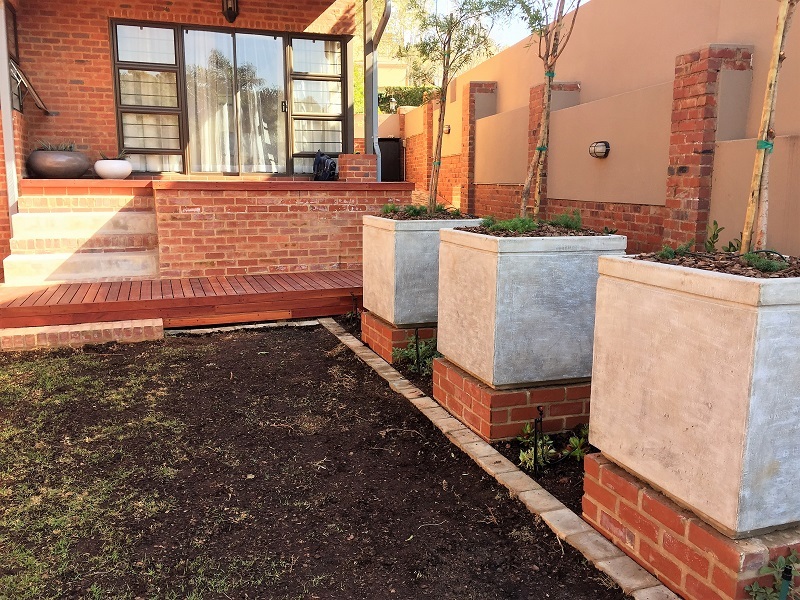 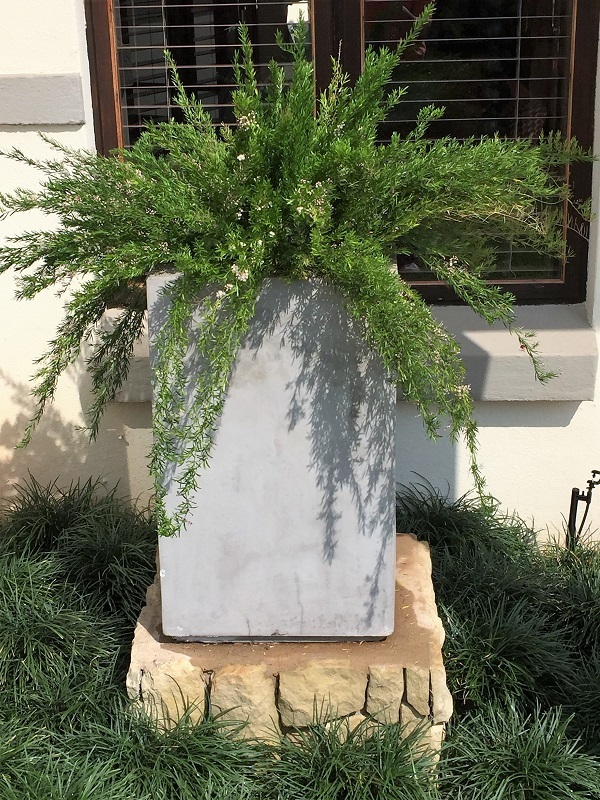 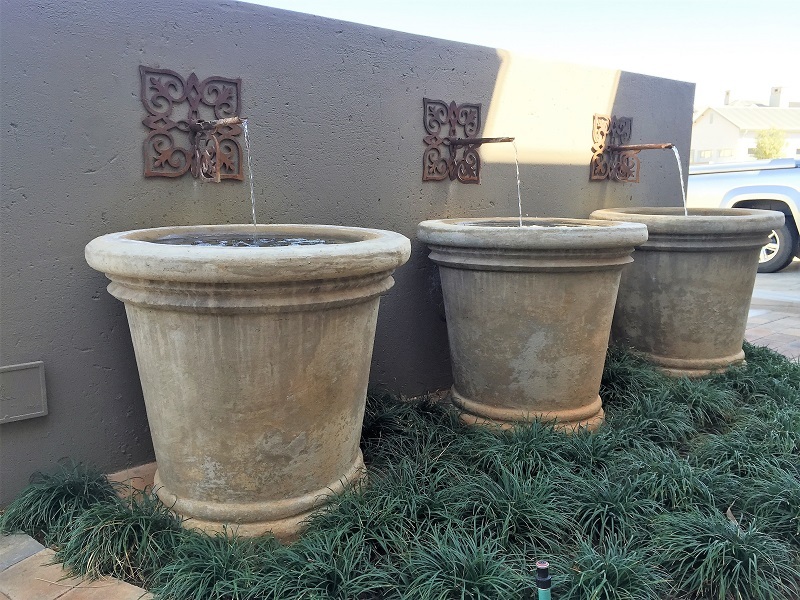 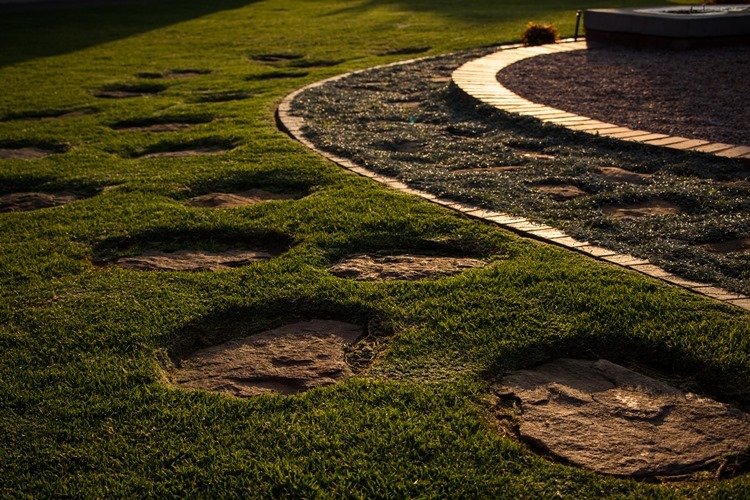 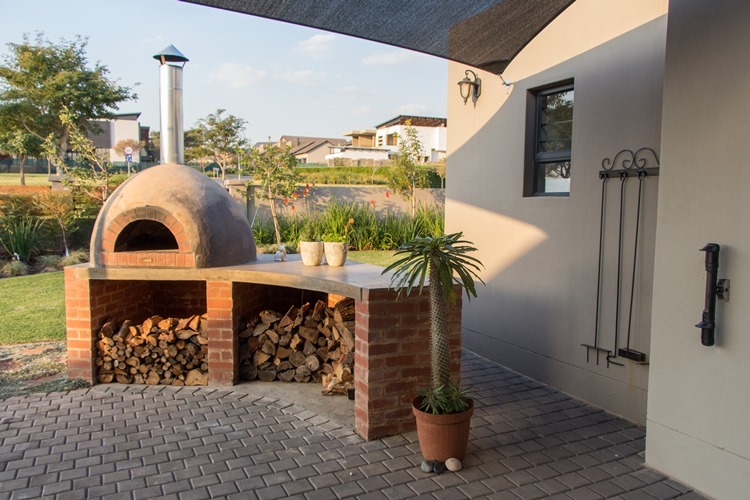 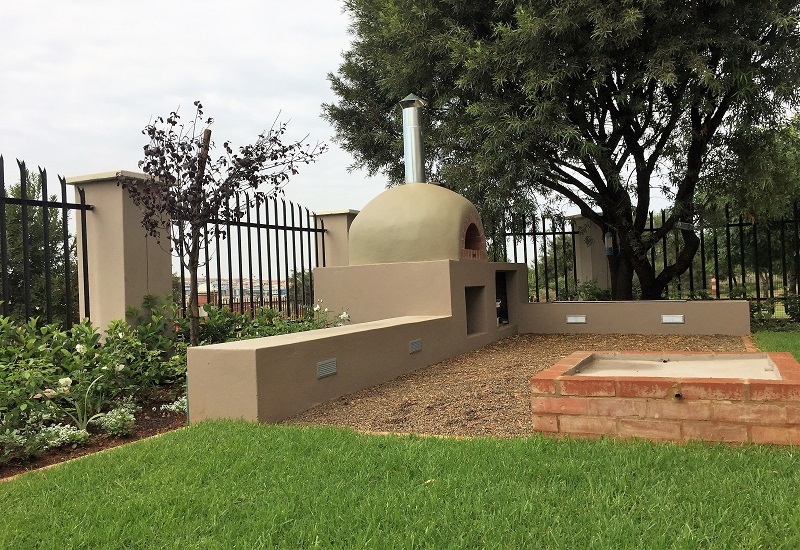 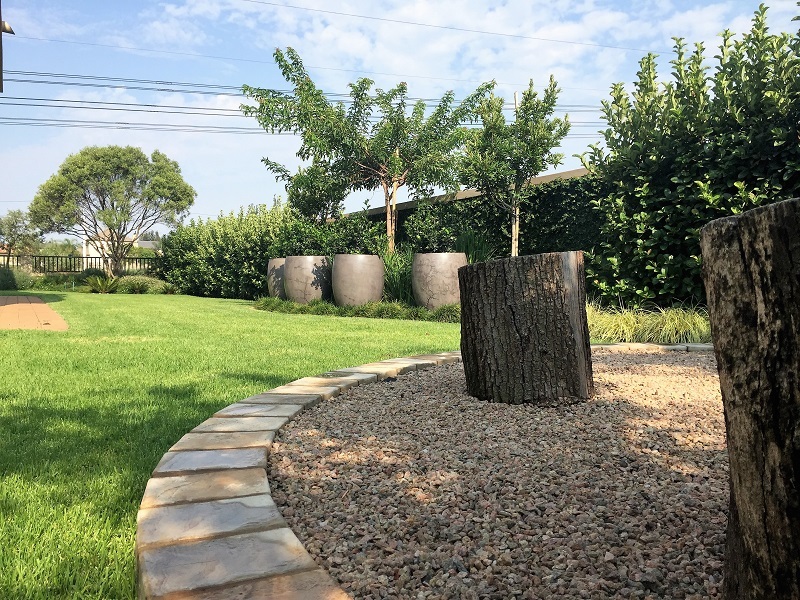 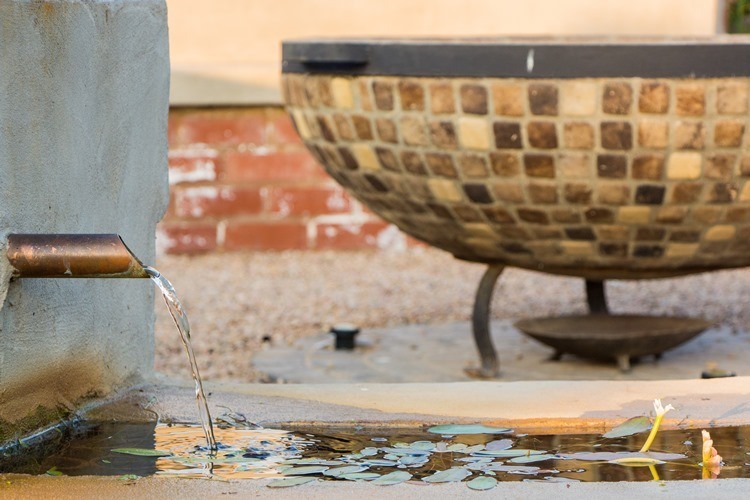 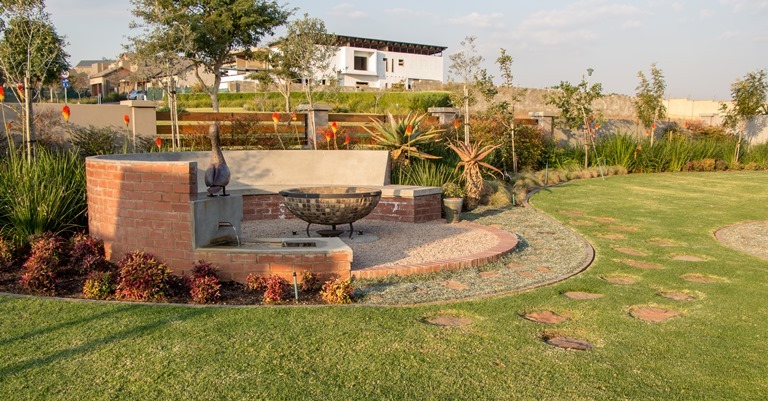 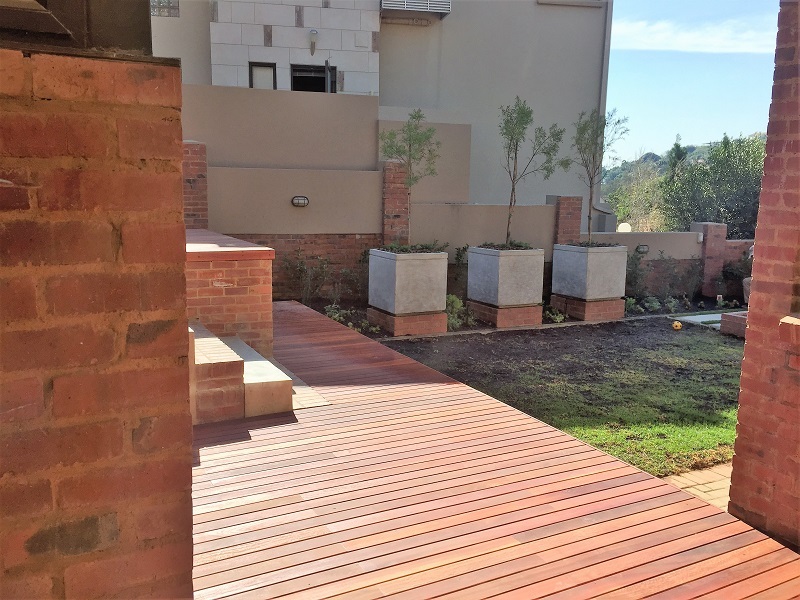 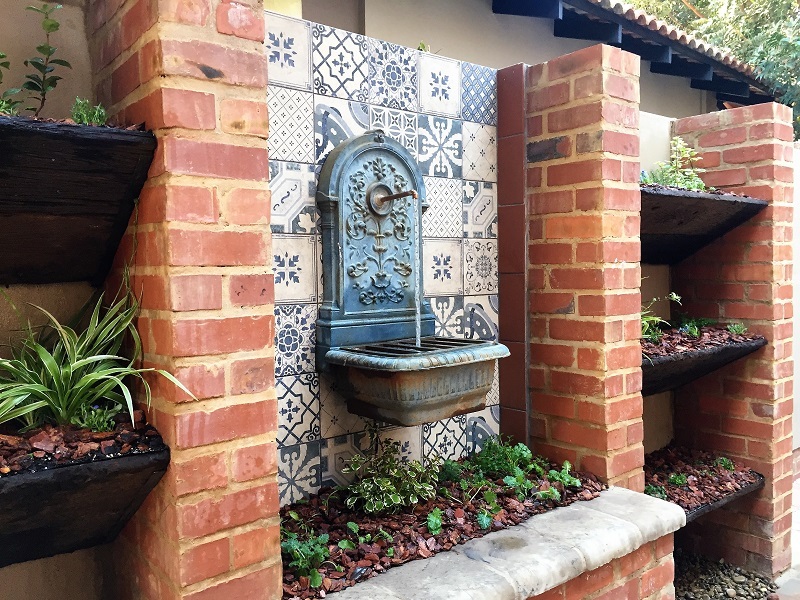 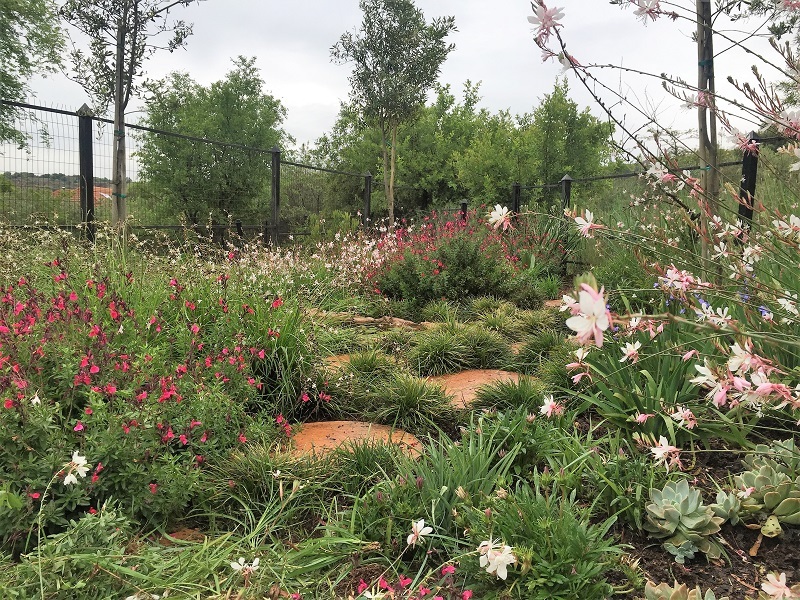 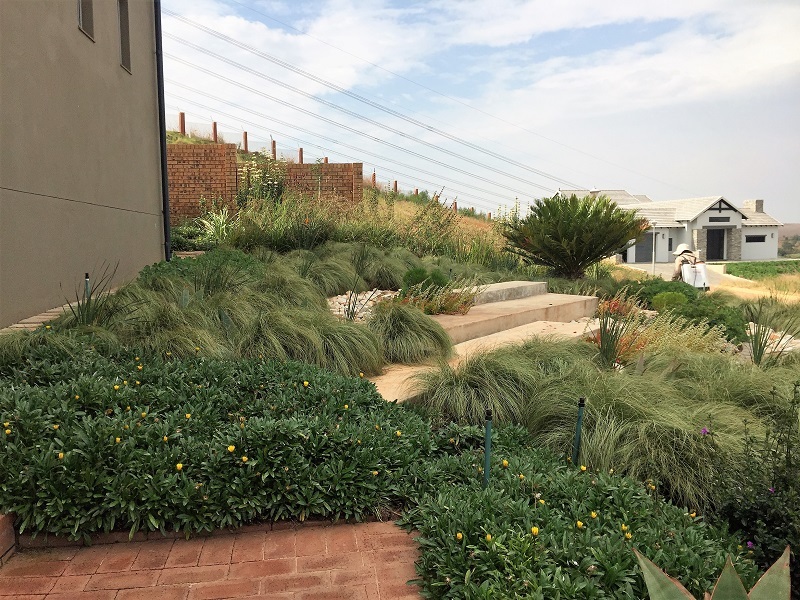 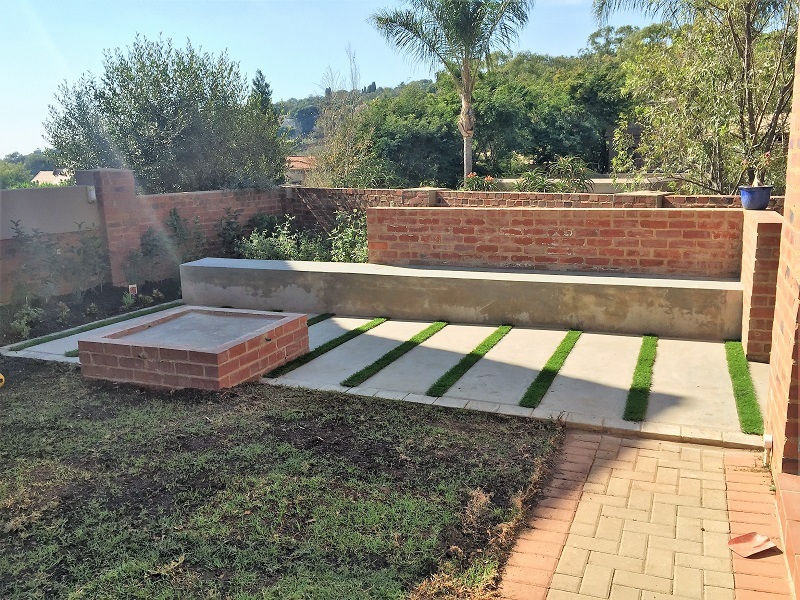 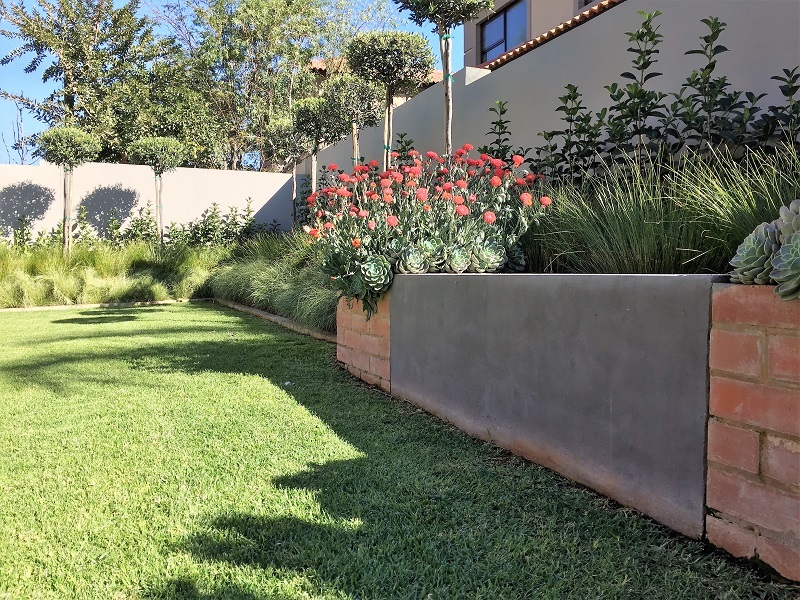 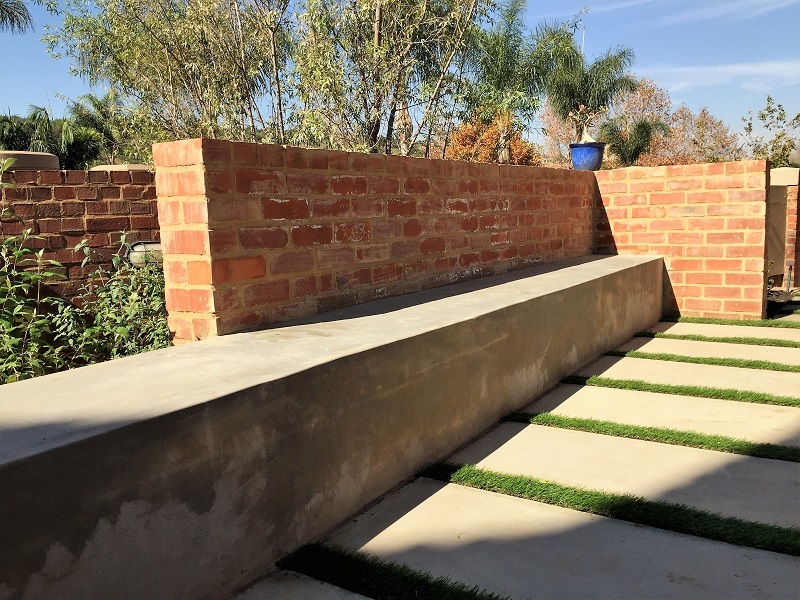 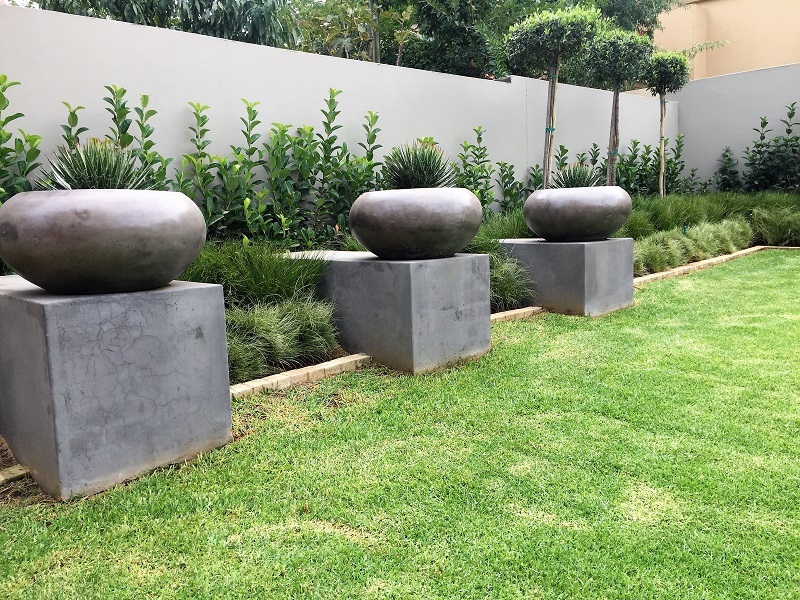 No matter what type of service or design you are looking for, Vista Landscaping can help by providing you the highest quality of service in the Edenvale area, while ensuring you are satisfied with the finished project. 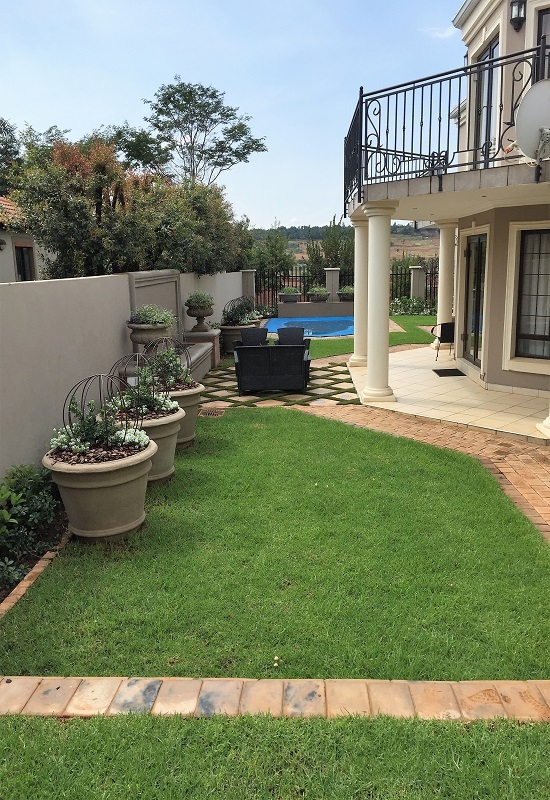 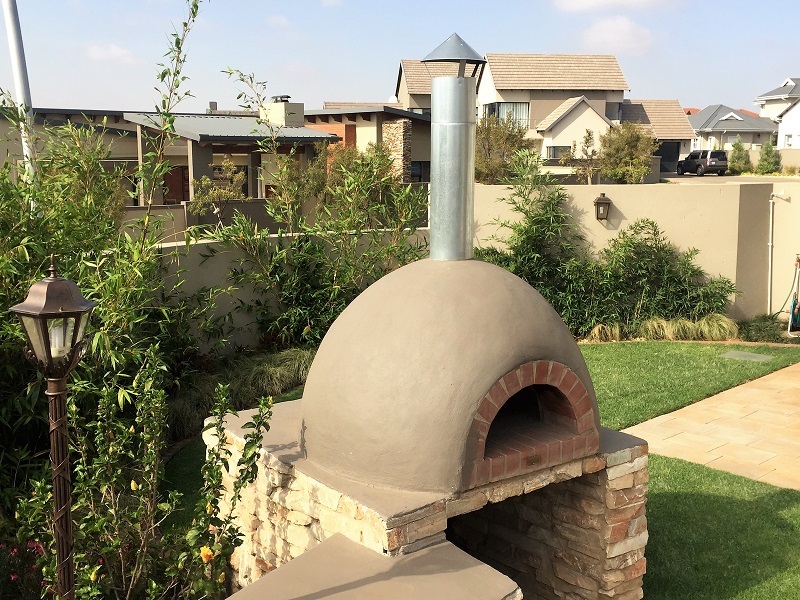 We also work in neighbouring Midrand, Centurion, and Pretoria. 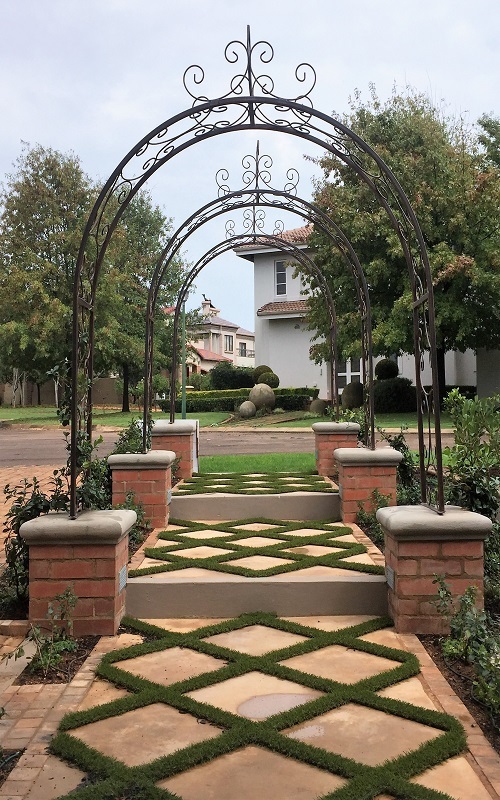 Contact us today and browse our website to learn more about how can give you the look you want at a price you will love!